Juventus will send scouts to watch the second leg of the Portuguese cup semi-final between Sporting and Benfica as well as Porto’s game against Boavista. The Bianconeri have been linked with a number of Portuguese talents since the arrival of Cristiano Ronaldo in Turin last summer. Portuguese paper Record reports that Juve scouts will be present to watch Benfica starlets Joao Felix and Ruben Dias, who is viewed as an alternative to Barcelona-bound defender Matthijs de Ligt. 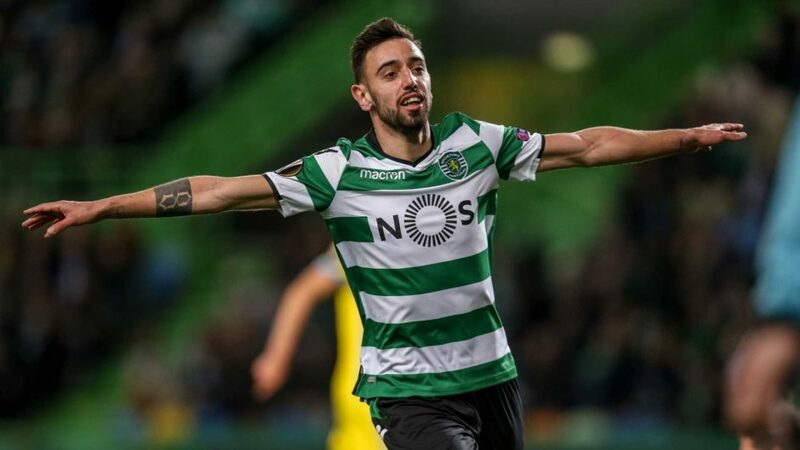 Juventus are also reportedly interested in Sporting Lisbon’s star midfielder Bruno Fernandes, the former Udinese and Sampdoria man, who is enjoying a revival of sorts with 22 goals and 11 assists so far this season.